Those who resist fascism and hatred cannot do so in isolation; Solidarity is our weapon. Interest and excitement for the public anti-fascist rally and educational event this Friday afternoon (5:30-7:30) on the University of Minnesota’s campus has built. 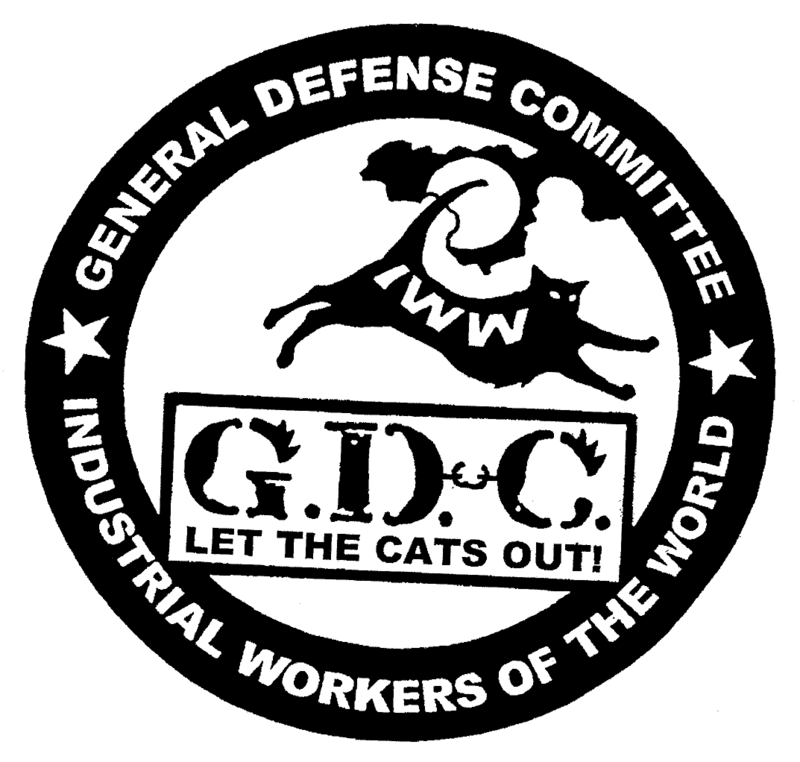 The Twin Cities General Defense Committee (G.D.C.) of the Industrial Workers of the World (I.W.W.) has organized this rally and event to demonstrate solidarity with anti-fascists worldwide, and to help those who fight against various oppressions meet each other and learn to have each other’s backs with real solidarity. Beginning at 5:30, a program of speakers, teach-ins, and activities will begin. All who wish to live in a world without fascism and hatred, of whatever age, are welcome to join us. We will talk about what fascism is and is not, its strategies for power, and the strategies and tactics anti-fascists have evolved to fight them back. Minnesotans like to imagine that we are a progressive people. But the KKK had one of its largest nationwide memberships in this state from 1919-1925, and they lasted here longer than anywhere else in the Midwest. The KKK was registered with the state of Minnesota until formally dissolved by the Secretary of State in 1997 for not paying fees. In the early Twentieth Century, Minneapolis was known as the most antisemitic city in the country, and the openly fascist ‘Silver Shirts‘ recruited and paraded in the city, with the support of political and business leaders. Twin Cities law enforcement sent officers to Standing Rock early on, helping physical attacks by mercenaries, dogs, and military weaponry on people standing on their own land, in an extension of 525 years of genocide and settler-colonialism. The outrages, assaults, and murders in Minnesota by police, the uptick in assaults on Jews, immigrants, Muslims, and transgender people, and massive economic, educational, and health race-based disparities, all demonstrate that this hateful vision of Minnesota remains plausible. Against that history of Minnesota, on Friday we gather in the tradition of those who have always been here to fight back against hate and fascism. Whether we are indigenous peoples of the region or newly-arrived immigrants, we gather to create ourselves as a community that opposes hatred and defends our community’s members. We will celebrate our diversity, demonstrate our willingness to improve our ability to defend each other, and share the skills needed to do so. We gather to resist fascism, support resistance to settler-colonialism and genocide, misogyny, racism, and the hatred of immigrants or people based on their religion. We will do more than let the hateful know that we oppose them; we will educate and teach each other in various ways we can actually, directly oppose them to prevent their rule-by-terror from rising further. ALL OUT AGAINST FASCISM AND FOR SOLIDARITY. SEE YOU FRIDAY AFTERNOON.